Whether buying, leasing, or selling, finding your next vehicle can be time-consuming and leave you paying too much. However, when you make Ewald Venus Ford your Wisconsin Ford dealers, you’ll be sure to find the right vehicle at the right price. With such an expansive inventory and helpful and friendly staff, you’ll be sure to have a positive experience with us. It doesn’t have to be difficult to find your next car. As a reputable Ford dealership in Milwaukee, we undertake the task of ensuring the happiness and satisfaction of every one of our clients. 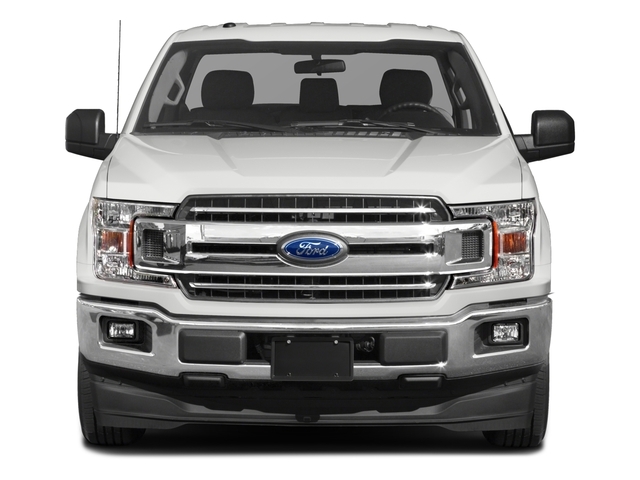 We can provide numerous Ford F-150 offers to you, whether you want a new or used vehicle. As a leading Ford dealer in the Milwaukee area, we’ve left many of our clients satisfied that they got a great deal on their vehicle. All of the vehicles on our lot have been thoroughly inspected and come with a history report of the vehicle. That means you don’t need to worry about purchasing a car with an accident history. 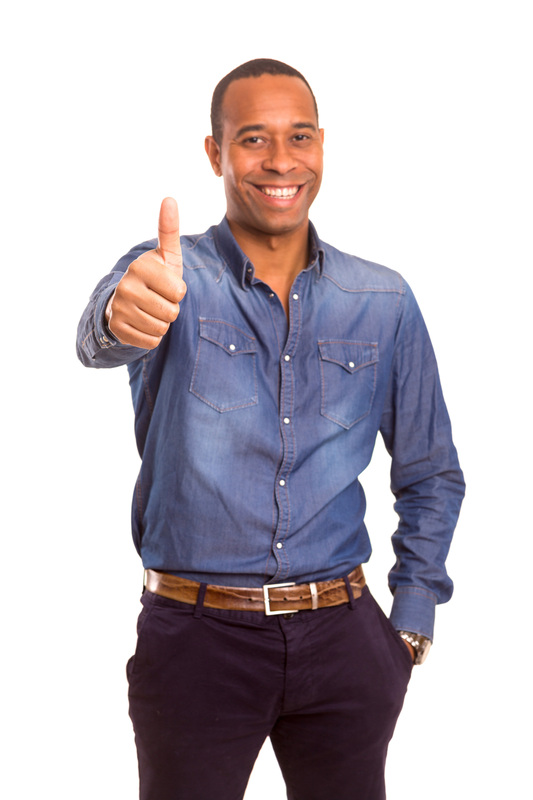 We use our many resources to ensure that you know what kind of car, truck, or SUV you need and that you get a fair deal. Don’t make shopping for your next vehicle any more difficult than it has to be, making the process easy for you is one of our primary objectives. 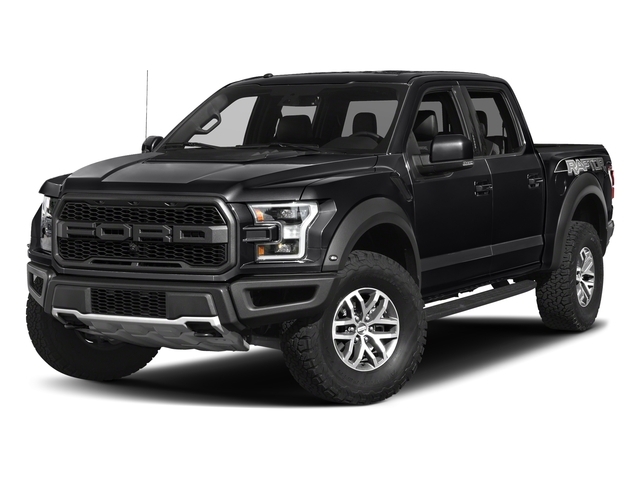 Let us provide you with numerous Ford F-150 lease offers at our Ford dealership in Milwaukee and you will not regret it. With so many satisfied customers that will also attest to us making the process simple and giving great deals and offers, Ewald Venus Ford is a solid choice for finding our next vehicle. Not only does our inventory feature a vast amount of Ford vehicles, but also many used and new vehicles of all makes, models, and years. As your trusted Wisconsin Ford dealers, we’ll be sure to leave you happy and content with your next car, SUV, or Ford truck deals. 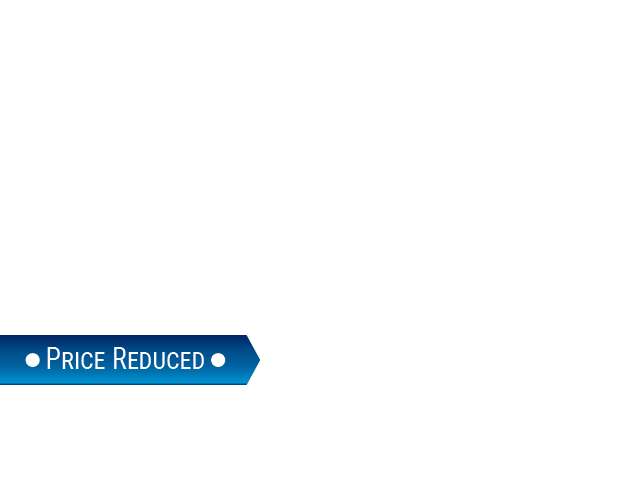 We also feature live-market pricing on all of our vehicles. This means that we are continually scanning over 3000 dealers all across the country so that we can price our vehicles competitively and fairly. This ensures our Ford dealership in Milwaukee not only give you the best price in the area but also throughout the country. Getting a fair and competitive price for your vehicle, whether trading in or selling, has never been easier with us! Why bother running all around the county looking for the right vehicle from a private seller? Frequently, private sellers can be dishonest and at times will not give you the full story of their vehicles, and will be hesitant about providing a history report. In addition, it can also be time consuming to run from seller to seller to find the right car, truck, or SUV. We can be your one-stop shop for a myriad of different vehicles to fit your every need so that you’ll have more time in your busy schedule to do the things you need to do. Our staff and technicians work hard six days a week to ensure we can fit into your busy schedule. This is just some of the many ways we offer convenience to you as your future Wisconsin Ford dealers. We greatly value our clients, which is why we provide numerous incentives, offers, and seasonal deals on many of our used and new vehicles. You may not be sure whether it’s best for you to buy, lease, or finance. Our sales experts at our Ford dealership in Milwaukee can work with your budget and lifestyle to help you figure out which is best for you. Whether you want to use Ford Motor Credit or pay in cash, we’ll be able to meet all of your needs effectively. Let us assist you in getting in the right vehicle so that you can experience the thrill of the open road with a great deal! If you have numerous time constraints and fear you may not have time to look for your next vehicle, we have a solution. Not only can you browse our vast inventory from the comfort of your smartphone or computer, but you can also schedule a test drive right from our website! So that if you only have an hour in your busy schedule, you’ll be able to test out one of our many certified vehicles. In addition, we also offer Max Allowance®, as well as the form for it right on our site. You’ll be able to get an accurate and fair quote in a matter of moments, leaving you armed with knowledge for when you decide to step into our dealership. If you’re ready to get out of your old car and into a certified and inspected vehicle for a solid deal, then visit our dealership at 2727 E. Layton Ave., Cudahy, WI 53110. Or if you’d like to touch base before stopping by, you can also reach us by phone at 414-236-7442. Don’t hesitate, make us your Wisconsin Ford dealers today!